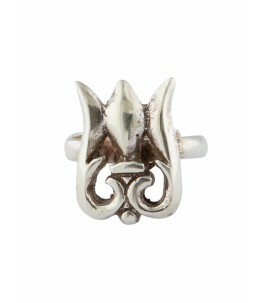 Rings are easy to wear and is the most versatile piece of jewellery one can own. Whether you like to wear just that one statement ring, or stack up smaller rings, or wear multiple rings in different fingers, there is no such thing as too many rings. With handcrafted jewellery in the limelight, all Ahilya rings are made with Sterling Silver that may be gold or rose gold plated and embellished with precious and semi-precious stones. We love antique oxidized pieces .Each piece is individually Hallmarked with a BIS-Hallmarking certificate guaranteeing 92.5 % silver. 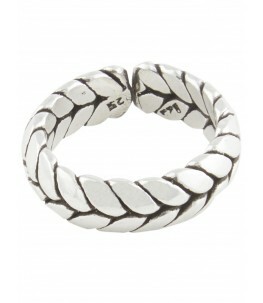 All our rings are flexible with adjustable shanks and made to fit all sizes of fingers. With one of the largest collection of rings, we have everything from Silver Tribal bands, to silver bohemian rings, to statement silver rings, to mother of pearl cocktail rings. 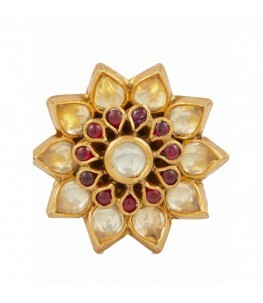 Whether it’s the latest designer rings, or re-working ethnic designs to suit newer sensibilities, we have got it all. Our unique designs span across various collections and suit every occasion. The Imperial Filigree Collection has influences from the east with beautiful and intricate cutwork rings, while our Dakshin Collection has influences from the south, with Temple rings reimagined in modern designs. Our Coin collection has eclectic rings made of antique coins, while the Pearlescent Collection has beautiful Mother of Pearl rings, both minimal and statement. We also have a Designer Statement Collection that includes beautiful statement pieces with tribal etchings, vintage designs, and contemporary structures. Statement Silver Rings / Silver Cocktail rings - A statement cocktail ring is the perfect thing to mark your personal style with. 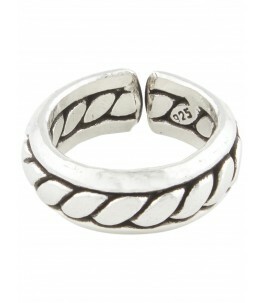 If your style is more casual and relaxed, that statement ring can really pull together your outfit. 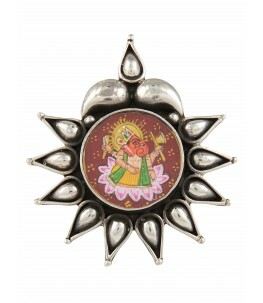 We have a variety of designs with influences from all over India, so you can pick a few pieces that suit your style. Mother of Pearl Rings – We have a variety of Mother of Pearl rings, with smaller teardrop shaped ones for everyday wear while bigger silver mother of pearl rings work great as cocktail wear. 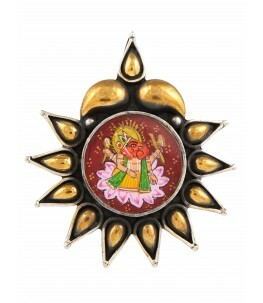 These are classic pieces of jewellery that can be passed down through generations. 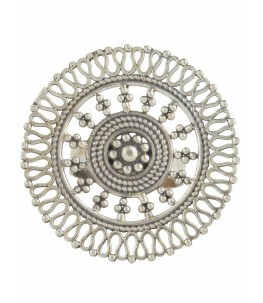 Filigree Rings – Lovely geometric shaped rings with intricate cutwork are one of our classic designs. Whether in silver, yellow gold plating or rose gold plating, these silver filigree rings look spectacular. Tribal Bohemian Rings – We use a lot of ethnic work in newer designs and our Silver Tribal Bohemian Rings are a great amalgamation of that. With more contemporary shaped rings, the tribal etchings look spectacular and make for great looking jewellery that is internationally coveted. 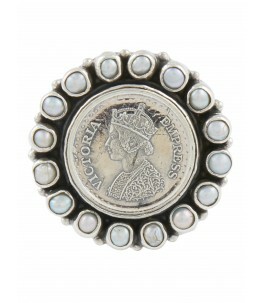 Silver Arsi Mirror Rings – Originally worn by queens, the arsi mirror ring occupies a special place in every woman's heart, because with the mirror set into it, the lady can look and check, if her hair & makeup are in place! With delicate work surrounding differently shaped pieces of mirror set as a cocktail ring, these beautiful silver mirror rings are one-of-a-kind.